A 14-day expedition saw 25 Mahindra SUVs drive from Kathmandu to Lhasa – the Forbidden City, and then on to the Everest Base Camp. Mahindra Adventure recently concluded its flagship drive event, The Summit Drive 2018 to the Everest Base Camp. The Summit Drive is the first Indian automotive manufacturer-led expedition to the Base Camp of Mount Everest. 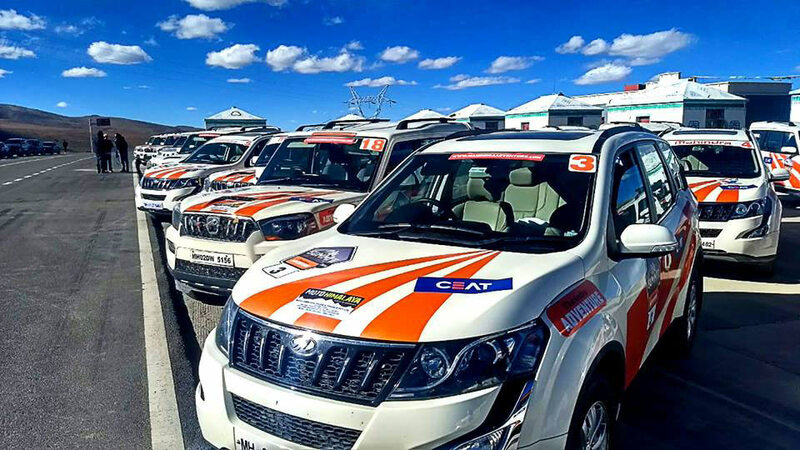 This expedition saw a convoy of 25 Mahindra SUVs, which included Scorpio 4WDs, XUV500 AWDs, Thar 4X4s and a TUV 300 Plus, cross international borders and varied terrain, covering 2,500 kilometres over 14 thrilling days. The Summit Drive took participants to Lhasa – the capital city of the Autonomous Region of Tibet, China – home of the Potala Palace and numerous monasteries. The first-ever Everest Base Camp expedition delivered on its promise of providing a life-changing experience for all our loyal participants besides proving to be an epic adventure, which tested the indomitable endurance of our cars. We are proud to drive up close to the highest mountain in the world with the help of our tough and reliable SUVs and of course the spirit of our tireless and determined participants. This is indeed a significant milestone for us and for all passionate enthusiasts who were a part of this journey. The expedition was flagged off from Kathmandu on September 22, 2018, with the convoy then tackling the rough undulating trails of Nepal to get to the border town of Syabrubesi, on the way to Kyirong at the Tibet border. 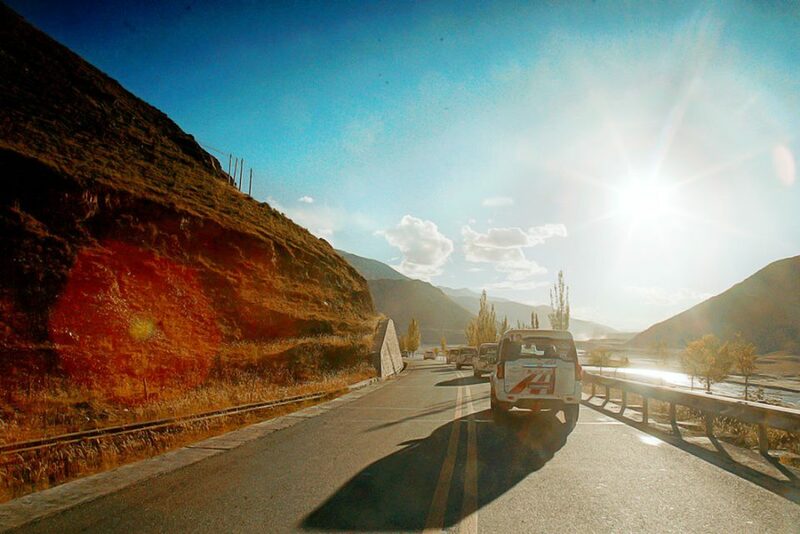 Once inside Tibet, the Mahindra convoy cruised on the fast-paced highways all the way from Shigatse to Lhasa, crossing 20 high altitude passes and driving through numerous mountain valleys. Soaking in the sights and sounds at Lhasa and visiting the iconic Potala Palace, the convoy then drove up to Shegar. Leaving the tarmac behind, the rugged SUVs took the less travelled path to Rongbuk Valley and then on to Tingri. A 100kms later, the convoy arrived at its destination – the Everest Base Camp. Long driving hours, battling mother nature, it all seemed worth it, seeing 25 vehicles parked against the backdrop of the world’s tallest mountain – Mount Everest. The view of the mighty Mount Chomolungma, as Everest is called in Tibetan, was breath-taking. This is a feat which pushed both man and machine to the limit. Not only did it showcase the tough and rugged DNA of Mahindra vehicles, but also the grit and enthusiasm of the participants. An achievement that will be cherished as a memory forever and an accomplishment that will be hard to beat.